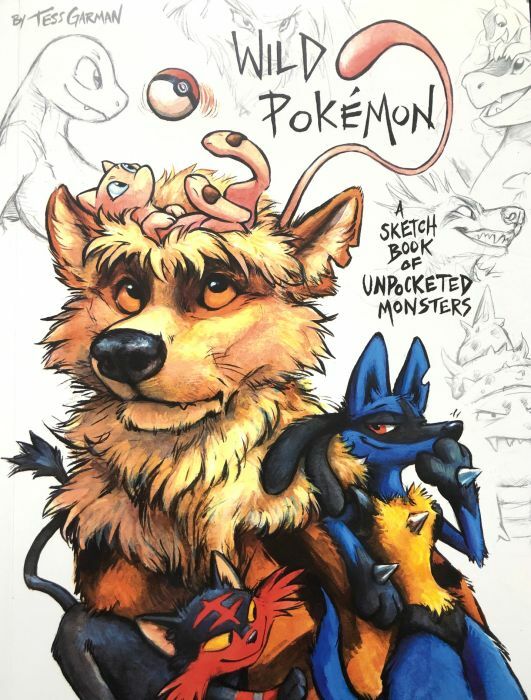 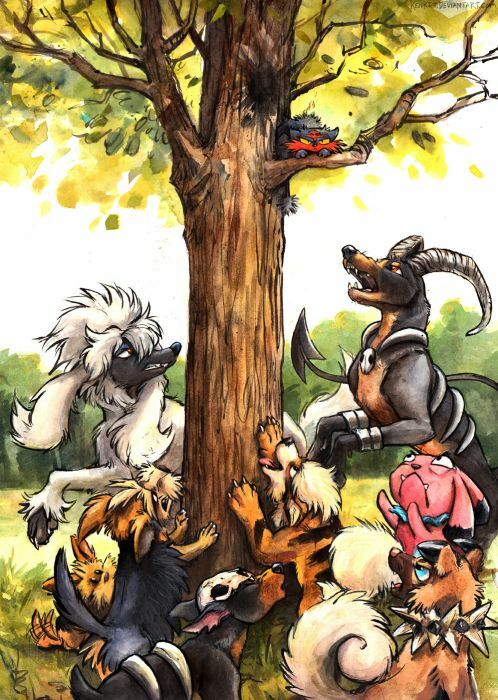 A 128 pages full-colour artbook / sketchbook by the artist Tess Garman. 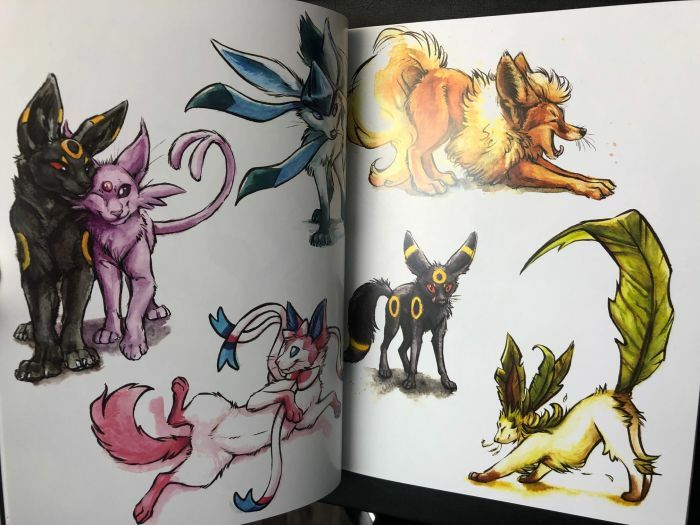 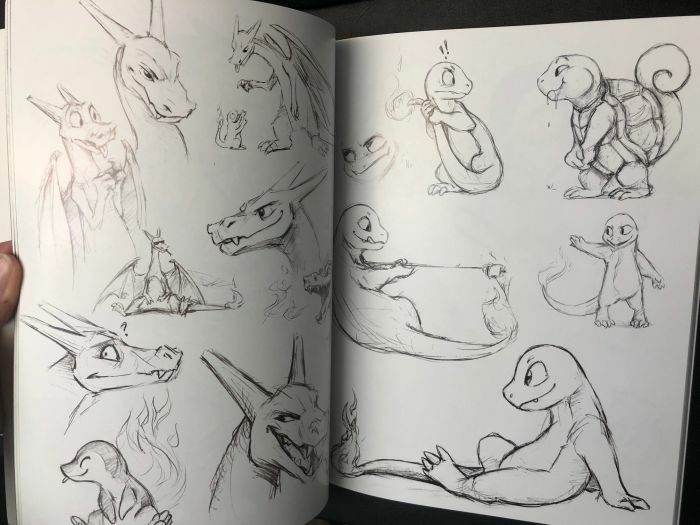 The book contains hundreds of artworks of wild, untamed, unruly Pokémon, from fully slathered in paint to scruffy pencil roughs. 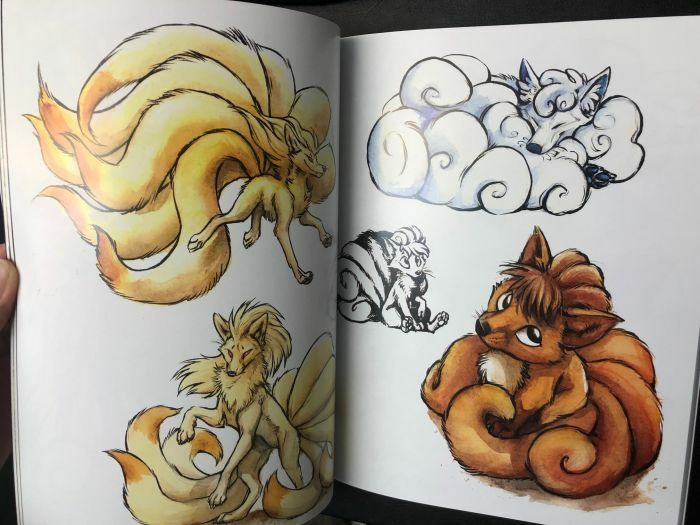 The book are softcover on thick glossy paper. The dimensions are 8 x 11 inches.